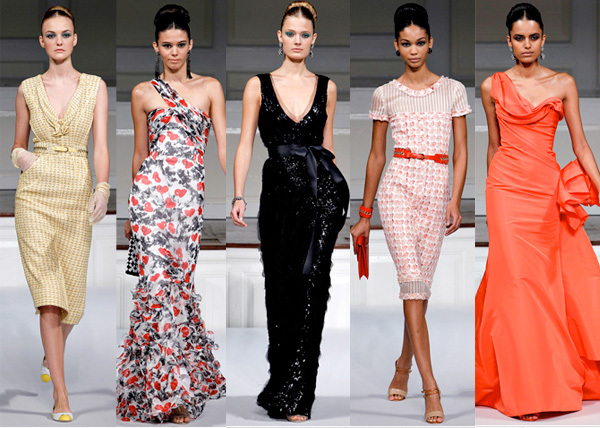 From the Oscar de la Renta Spring 2011 collection. See all the looks on style.com. odlr is always one of my fave! I can NEVER get enough Oscar! Great choices!